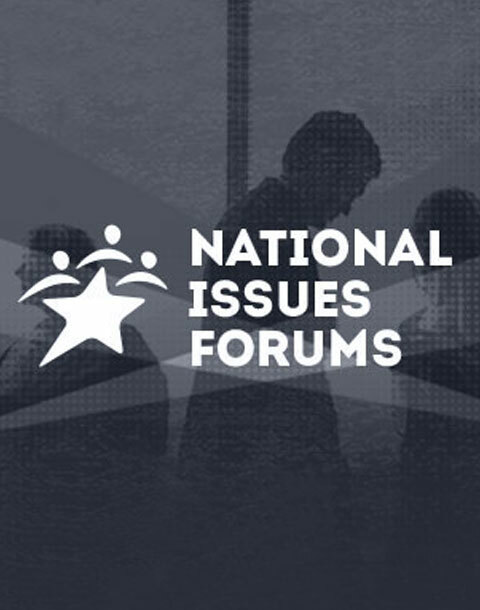 Forum Report from Independence, Ohio, February 8, 2019 - "How do we Restore the Public Trust in News Media?" This report was submitted by Carl Dister. It describes the outcomes from a forum that was held in Independence, Ohio on February 8, 2019 on the question, How do we Restore the Public Trust in News Media?